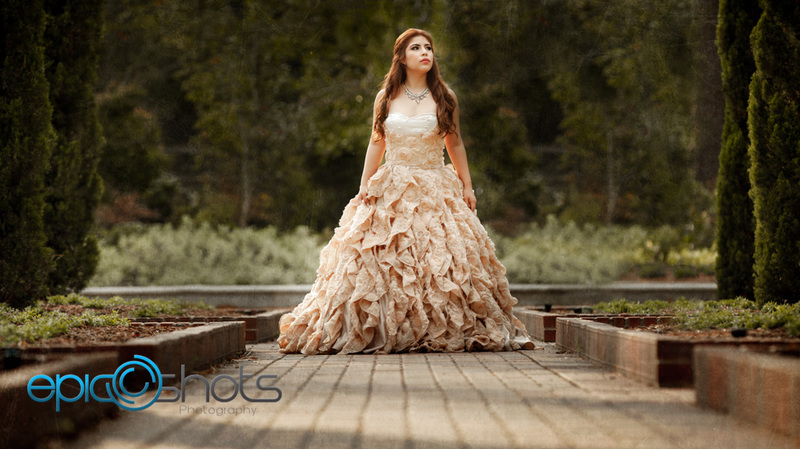 Are you Having a Quinceanera celebration in Houston or anywhere else in the world? 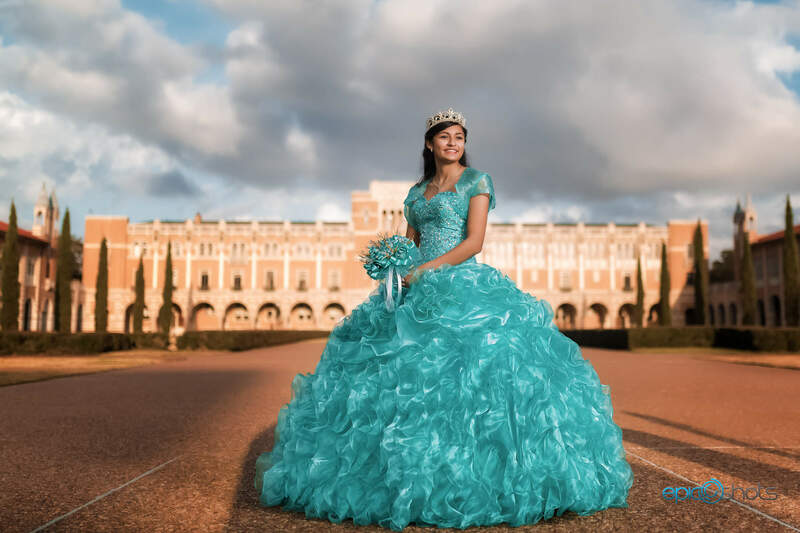 If you are looking for a Quinceanera photographer in the greater Houston area, Epic Shots Photography is based in the Heart of Houston and offers unique and memorable Quinceanera photography for his clients both locally and worldwide. 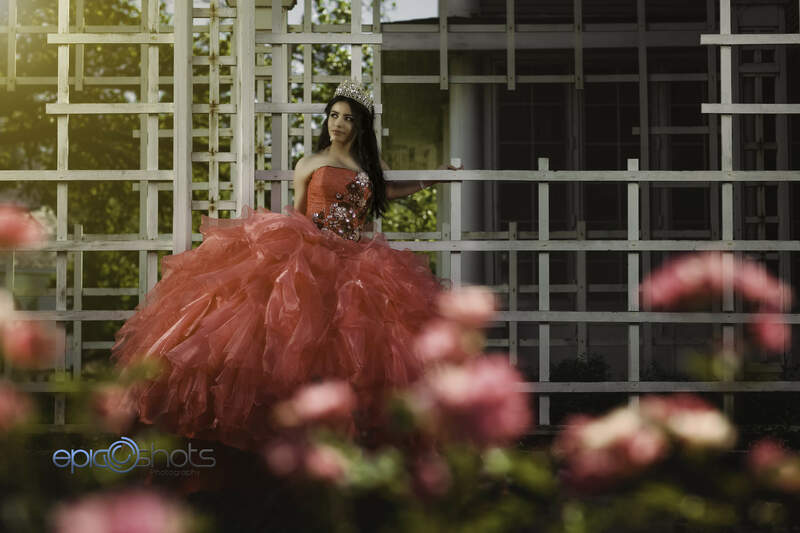 Check out some of our Quinceanera work. Love what you see? 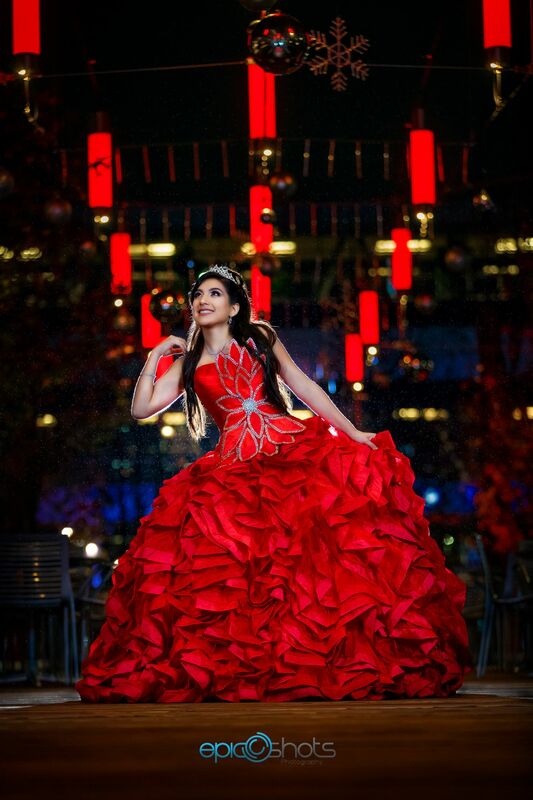 Well our NEW Quinceañera line UNO CINCO is going to blow you away! 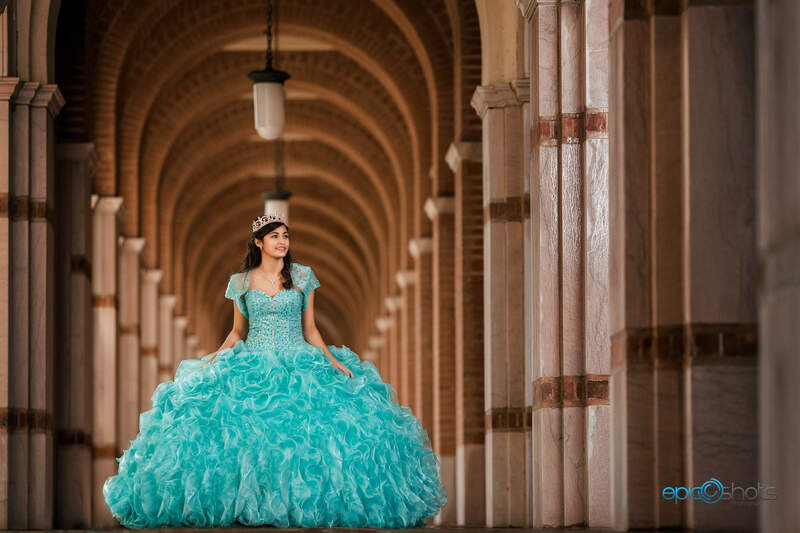 Uno Cinco is a Luxury Quinceañera Photography & Video company that will deliver high end quality work and products to all our clients around the world.